Menopause is a natural process, but for some women, the transition can be difficult physically and emotionally. When menopause occurs, your ovaries stop producing eggs, which means you can no longer get pregnant naturally. You’re considered to be in menopause when you haven’t had a period in a year and your periods have permanently stopped. Women can enter menopause from age 45 to 60, but the average age to reach menopause is 52. 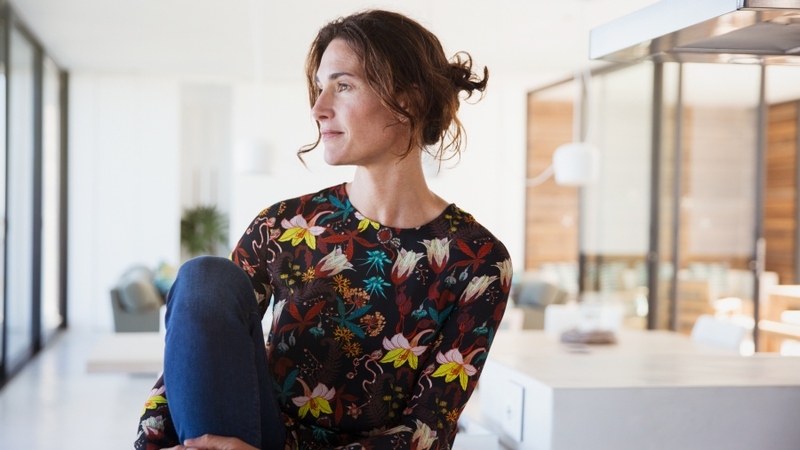 The time leading up to menopause is called perimenopause, and this process lasts an average of four years and can have a variety of symptoms. The symptoms occur because as your ovaries prepare to shut down, they make different levels of the hormones estrogen and progesterone, causing changes throughout your body. Night sweats. Hot flashes. Irritability. Irregular periods. These, as well as sleep disturbances, decreased libido and vaginal dryness are some of the well-known symptoms of menopause you may experience as your body adjusts to the hormonal changes. Not everyone has the same symptoms or to the same degree. To know if you are entering menopause, your doctor may test your hormone levels. 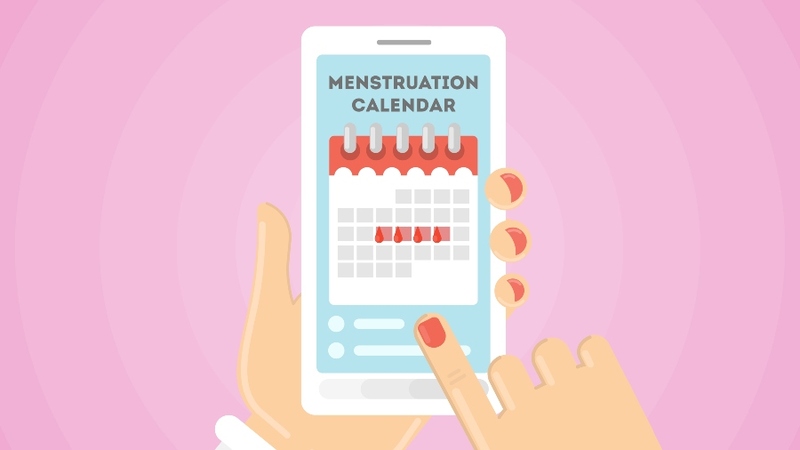 However, your levels may be low, indicating you’re in menopause, but you still may have periods. Hormonal tests provide guidance, but are not absolutes. Hormone replacement therapy can help reduce some of the symptoms of the menopause process, but their benefits must be balanced with potential concerns, including increased risk of heart disease and cancer. You and your doctor should discuss if your individual symptoms and health make hormone replacement therapy a good option for you. Some women have found relief in herbal medicines like black cohosh or soy. But because these medicines also act like estrogen, they have a similar, but lower risk than traditional hormone therapy. Lifestyle changes also can be an effective step in combating menopause symptoms. Since menopause can affect women differently, the remedies should be addressed based on the symptoms. Hot flashes: If you have hot flashes, keep the room cool and dress in layers so you can regulate your body temperature by taking off or putting on more clothes. Avoid alcohol and spicy foods, which can make hot flash symptoms worse. Weight and cholesterol spikes: During menopause, women are more likely to gain weight, especially in their midsection. Menopausal changes also can make cholesterol levels more difficult to control. Counter these by eating a cleaner diet that incorporates fruits, vegetables and organic, low-fat proteins like chicken or fish. Drink lots of water and avoid processed foods. Bone loss: The decrease in the estrogen hormone can accelerate bone loss. Weight-bearing exercises, such as walking, running and weight training can help keep bones strong. While your sister or your best friend may have specific symptoms or had great results with a particular herbal medicine, it’s important that you find the approach that works best for you. If you can withstand the periodic hot flashes but the interrupted sleep and chronic fatigue are draining you, focus on addressing that area. If you’ve experienced depression or anxiety and menopause has increased those feelings, that may be one of the areas you want to concentrate on. By talking with your doctor about all of your symptoms, their impact on your life, what remedies you’ve tried and what options you have, both natural and traditional, you can devise a plan to help you more easily navigate this natural biological change.